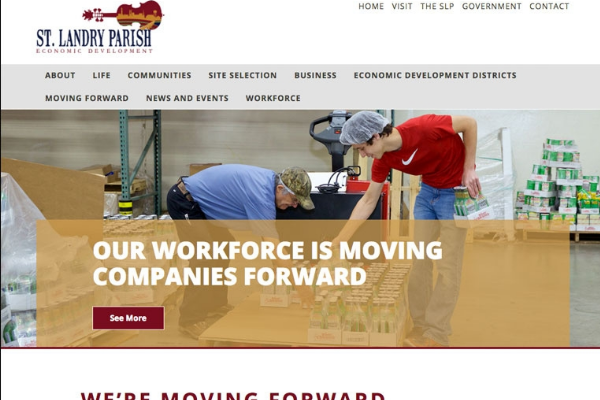 Opelousas, LA – St. Landry Economic Development (SLED) recently launched a comprehensive new website. 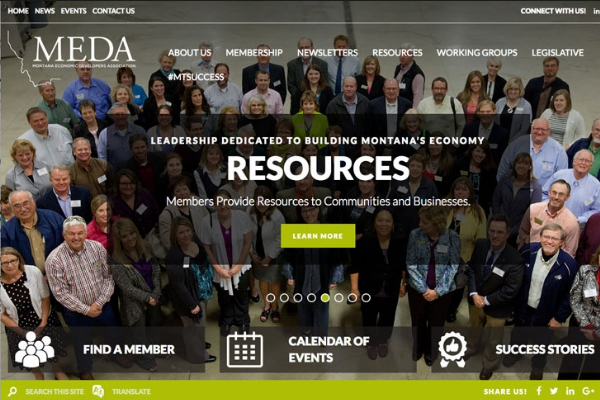 The site is a valuable resource for citizens, businesses and site selectors that showcases SLED’s economic development activities, business assets and rich culture. SLED takes a forward-looking approach to the economic and community development of Louisiana’s St. Landry Parish. Its collaborative initiatives are designed to bring growth and prosperity to area businesses and communities. The sophisticated and interactive web platform aims to better connect St. Landry Parish to the region, nation and world. The site has details about the three St. Landry Economic Development Districts, their activities and growth. It also features an advanced set of tools aimed at attracting potential investors. A GIS database allows site selectors to search, select and compare sites and has details about key industries and leading employers. Users also have the ability to create custom reports. Each of the St. Landry Parish communities is profiled on the site, which also outlines recreation, education and health care options as well as the area’s distinct arts and cultural heritage. Citizens will appreciate that the user friendly website includes positive business news stories and a government page with up to date information on services and contacts. “The website highlights a progressive look and feel that complements the region’s accelerating growth and progress while still showcasing the importance of our area’s culture and heritage,” noted Bill Rodier, SLED’s executive director. SLED selected Golden Shovel Agency to create the website. The national economic development communications firm is recognized for its award-winning design and expertise in business and workforce attraction. “Every community, region or state has a unique story that speaks to its competitiveness for certain types of business, that showcases the great people who live and work in the area and that highlights what an amazing place their community is in which to live. Golden Shovel has helped tell our story,” said Brandy Ledet, SLED economic development specialist. 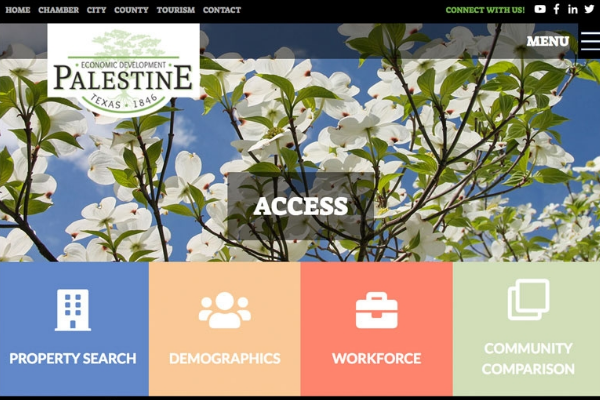 “Our staff enjoyed partnering with SLED to create this customized online portal, which illustrates the area’s unique culture as well as its considerable opportunities for business growth,” said Aaron Brossoit, CEO of Golden Shovel. Visitors can view the new website at http://www.opportunitystlandry.com/. St. Landry Economic Development (SLED) is a resource and help to the business community, entrepreneurs, site selectors, citizens and stakeholders interested in the economic growth of Louisiana’s St. Landry Parish. SLED is committed to moving the region forward through the creation and implementation of a forward-looking strategy of economic and community development. Its initiatives are designed to bring growth and prosperity to St. Landry Parish businesses, communities, its clients and youth.